14 Jul - Congrats Mitch Lantin on passing your G2 Road Test on your 1st attempt! Good job Mitch. Drive safe! From all at Mini Driving School, Tecumseh. Learning to drive and sitting your road test in the same car can be important to some young novice drivers. 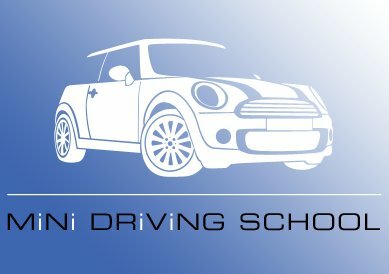 At Mini Driving School we offer our mini cooper for you to do your road test in. Ask us for details. Copyright © Mini Driving School. 2019. Powered by Web OS. Web design by NYNDESIGNS.